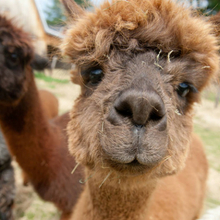 Our mission is to preserve the ecological systems and cultural values of the Upper Saco River Valley. We will provide for the continued well-being and availability of land for farming, forestry, recreation, and education, as well as for land remaining in its natural state, benefiting natural and human communities. Mount Washington Valley Eaters and Growers formed around the shared goals of strengthening our regional food system, and promoting local farms and the many benefits of growing and buying local. Learn more about our agricultural initiative. Click to see our highlights from 2018! 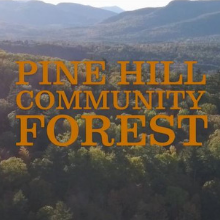 The talented Scott Barber directed & edited this fantastic video exploration of our Pine Hill Community Forest. Leone, McDonnell & Roberts, PA.